Using patented SG Bumper Technology, this case provides complete drop protection (even if you drop it while the case is open! ), and still looks great in a deep purple colour. Get yours from Maroo for £49.99. This brightly-coloured, slimline leather snap cover looks lovely and transforms into an easel for your convenience. The magnetic activation hidden in the cover ensures the device is in sleep mode when closed, whereas reopening automatically restarts it. Get yours from Selfridges for £95. 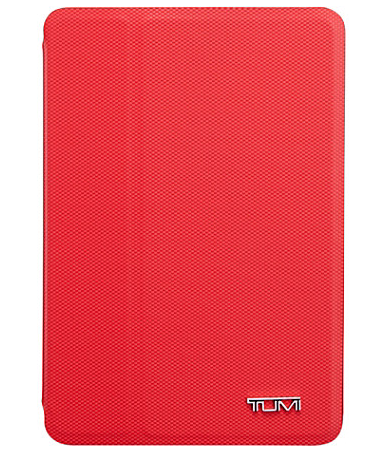 While you’re not able to use your iPad while using this case, it’s great for keeping your tablet protected and secure while travelling, as it has a zip. 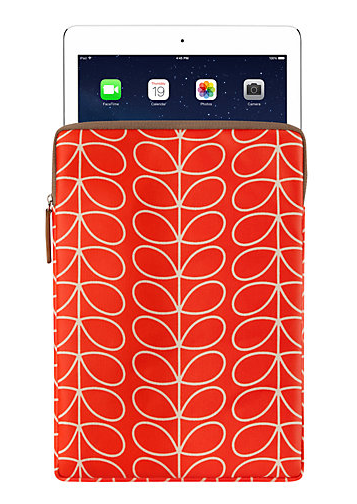 We’re also loving the bright and eye-catching design, created by Orla Kiely, as well as the glossy finish on the sleeve. You can get your hands on one of these for £29.95 from the John Lewis website. 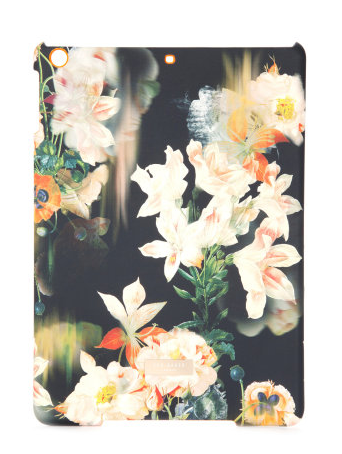 Looking as gorgeous as anything we’ve come to expect from Ted Baker, this hard case looks stylish and will protect your iPad from any scratches. Get your hands on one for £39 from the Ted Baker website. Go back to Part One here, or Part Two here.